Page Parkes Model + Talent: Page Parkes Countdown 2014: #3 Goes to Simon Lookbook Live! Page Parkes Countdown 2014: #3 Goes to Simon Lookbook Live! We were excited to be a part of the new Simon Lookbook Live Show this Year! It comes in at #3 on our 2014 Countdown!! 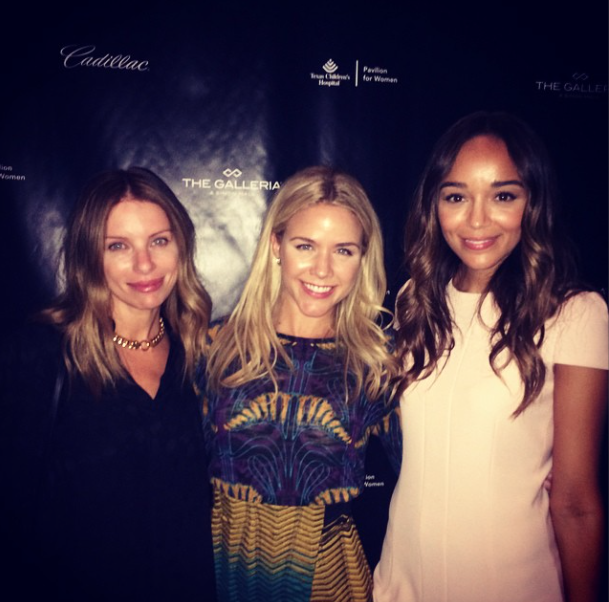 The VIP Fashion Show this year was opened by Cara Crowley alongside with actress Ashley Madekwe. The fashion seen on the runway included Saks Fifth Avenue, John Varvatos, Carolina Herrera, St. John, Missoni, Zegna, and Neiman Marcus. We cannot wait for what Simon has in store for 2015!! 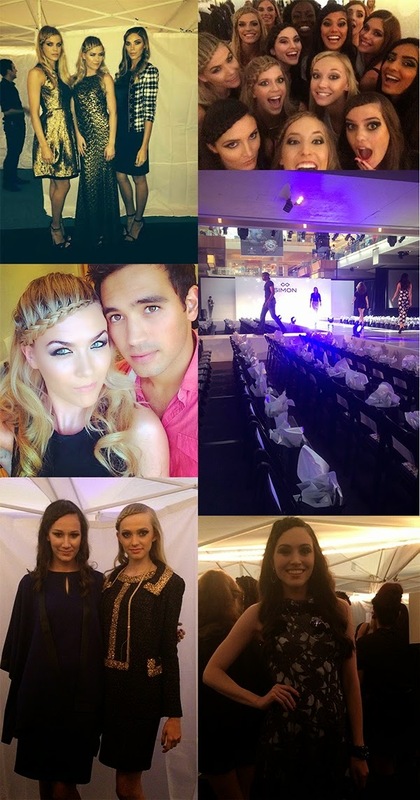 Many of our models backstage--selfies included, of course!